Stop common pest infestations from ruining your home or menacing your business. Remove stubborn pests such as cockroaches, termites, mice, ants, silverfish and other common pests in Doonside with the help of the Masters of Pest Control Sydney. 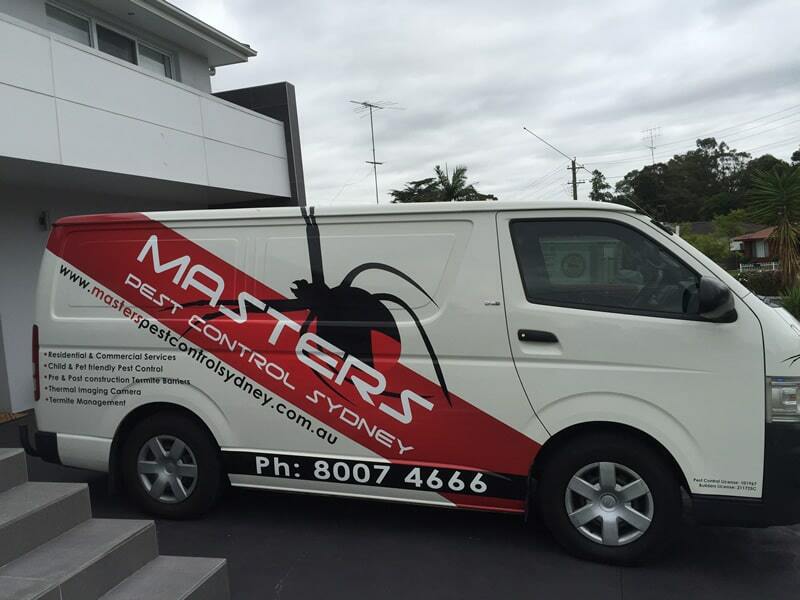 With over 40 years of combined building and pest control experience, the masters have perfected pest management in Doonside. We offer environmentally safe and child-friendly pest control options, so you can ensure the safety of your loved ones. We specialize in termite control and cockroach control Sydney wide including Doonside and nearby suburbs. Get the best value for your money! We price match any comparable pest control quote. Our pest control team is ready to come to you in Doonside! As members of Australian Environmental Pest Managers Association (AEPMA), the masters are fully-trained and equipped to provide the safest pest control solutions in Doonside. Using the Integrated Pest Management (IPM) method, we are able to get to the bottom of a pest problem and determine the right solution without harming the environment as well as small pets and children. Ask us about our safe pest control methods! For any inquiries, call (02) 8007 4666. Safe, Organic Pest Control that is safe for kids and pets. Find out how you can get the best value for your money when it comes to pest control in Doonside. Watch the video below to see how the masters can provide a fast and cost-effective solution to a pest infestation problem. Pest control near you - Book a pest control service in Doonside! We are licensed bug and building professionals and members of the Australian Environmental Pest Managers Association. We can match any comparable price quote for vermin removal treatment on your premises. Give our team a call now for FREE advice and quote today! It’s easy to find a nearby pest control expert in Doonside. The Masters of Pest Control services all Sydney suburbs including Doonside. For any of your pest control needs, you can easily book a pest exterminator by contacting the masters! Applying these simple DIY solutions can help slow down the spread of a pest infestation. If you want to, however, permanently stop pests from invading your property, it is best to seek the help of professionals who can apply proven pest control methods to stop pests once and for all. Call (02) 8007 4666 for any inquiries. Safety first! Over-the-counter bug sprays and pest control products sold today are harmful to you and the environment. Avoid handling dangerous chemicals on your own and let professionals, who are fully equipped to do the job, handle things for you. Get a proven pest control solution! Pests are stubborn. Band aid solutions will not do. It is recommended that you hire pest control experts who can apply a proven pest control method to get rid of pests permanently. Save money! Repair costs are not cheap. It’s better to stop pests before they spread further and cause massive damages to your property. Why should you choose the Masters of Pest Control Sydney? The best value for your money! We beat any comparable quote in Doonside. Warranty on all our work! Fully-licensed pest control team who are equipped with the latest industry know-hows.